CHANEL FRAGRANCES for Women never cease to captivate an audience. Men are drawn to these scents and woman feel confident and feminine wearing them. I’ve listed about three to familiarize yourself with. 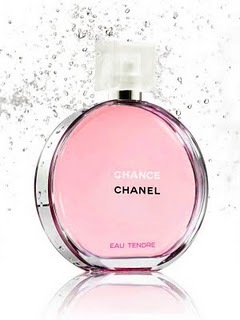 CHANCE EAU TENDRE: This particular perfume is available in eau de toilette, lightly scented, perfect as a skin freshener. Apply liberally, especially after showering. ALLURE SENSUELLE: Is the kind of fragrance you will obsess over. Only the purest form of parfum will quench your aromatic senses. This scent is also airy, but the notes deliver a dose of sensuality that stay true to it’s name. COCO MADEMOISELLE: An eau de parfum version of this is slightly bold, so spray gently on key points, like your wrists, the front of your neck and faintly on bare legs. STATEMENT MANICURES: The thing I love about nail lacquer is the endless varieties for any given season. 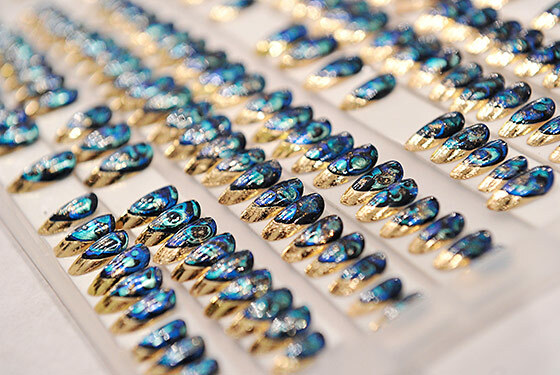 Right now, aside from bright and tropical hues, there is a surge of multifaceted colors that will literally WOW you. 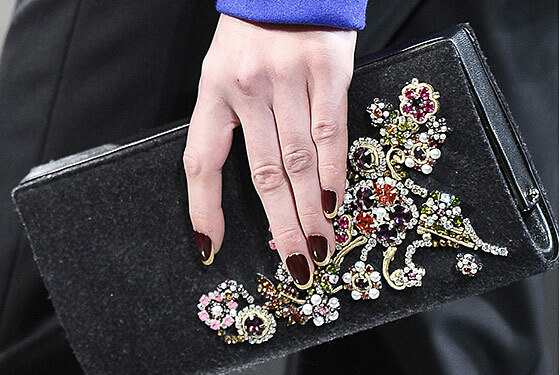 PEACOCK: Straight from the Jen Kao’s Fall/Winter 2011 runway show is the future Peacock manicure, but you don’t have to wait until the Fall season to try this look. Visit http://www.inquenails.com to purchase a set. GOLD-TIPS: Unlike most of these looks, that require either a nail adhesive or a seriously talented manicurist, this look is pretty low-key. Just an overall color of black and loop of gold and Voilà. FABULOUSLY GRAY: I just love Daphne Guinness, she is so raw and creative in her approach to beauty. Her next endeavor is making Gray chic. The look of gray is gutsy by nature, so Daphne keeps her long hair up with pins, while the models kept their haircut short. Two-toned hair works well with this style. Those who fear gray can opt for one bold streak. This look is very reminiscent of lead vocalist Terri Nunn from the music group Berlin. LUSCIOUS LASHES: I stand firmly behind the silicone mascara brush invention. 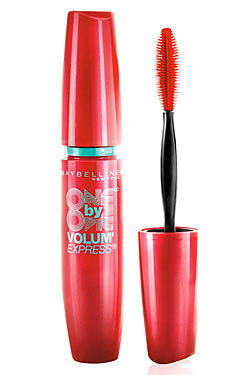 Finally clump-free lashes with a delicate brush that not only lengthens but thickens your lashes. Love the snakeskin manicure! I have to visit that site. Thanks Joyce! Stay tuned for more!